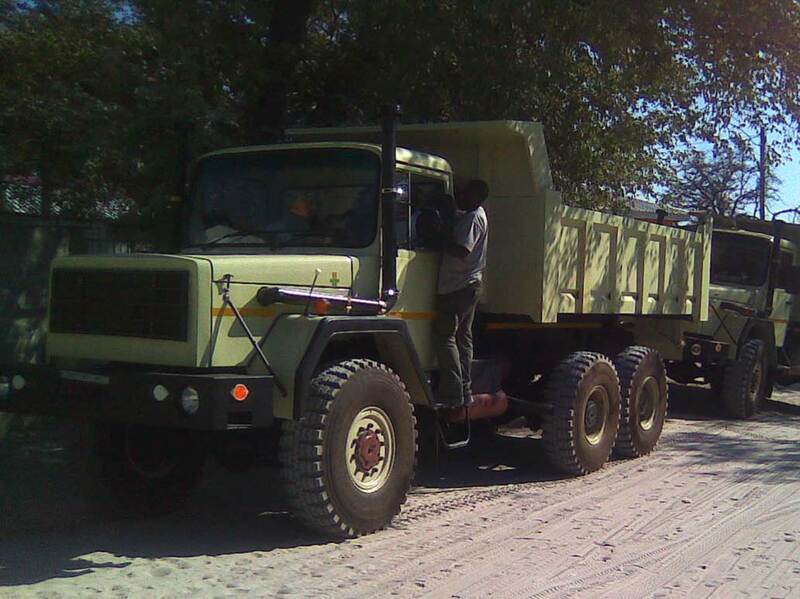 The SAMIL 100 6×6 is an excellent off-road load carrier. 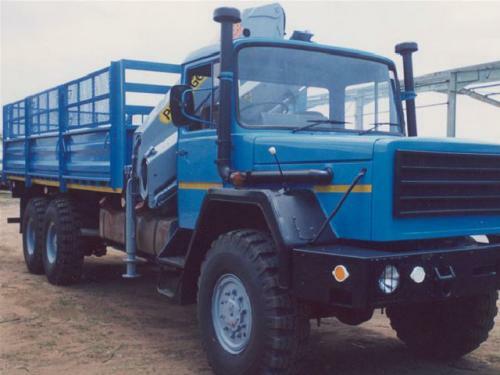 Capable of transporting a 10-ton payload almost anywhere, the SAMIL 100 is used in many applications throughout Southern & Eastern Africa. 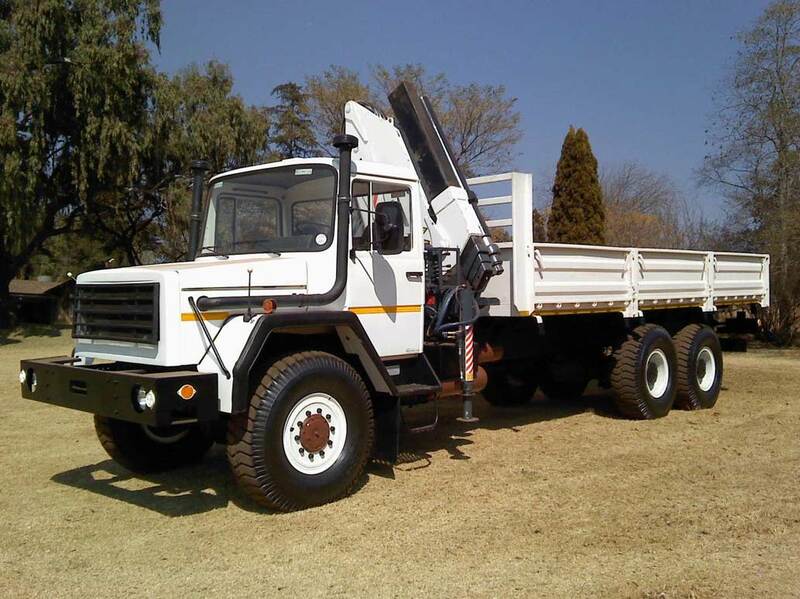 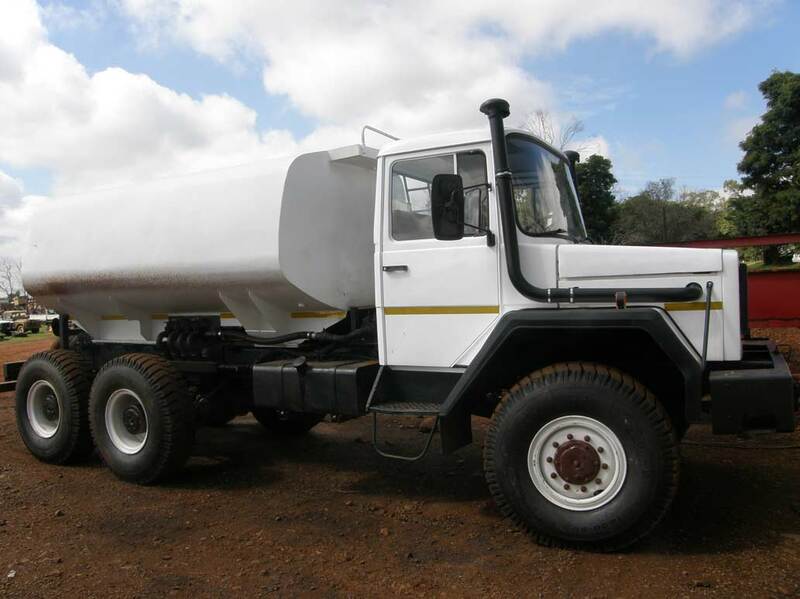 Built for the South African MILitary, the SAMIL range of trucks are robust, versatile and proven.